I can feel little kicks: will he be a footballer or is she practising a handstand? Baby-Scan helps you to make your pregnancy an even more intensely enjoyable experience. 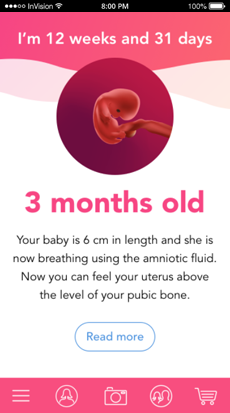 How amazing to see your baby grow and develop every day! Especially if you can share the images with family and friends, so that they become more involved in your pregnancy. 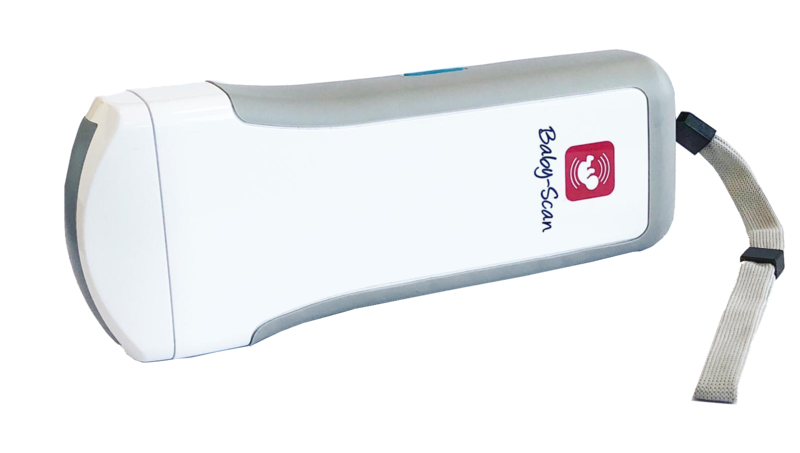 The Baby-Scanner is not a replacement for medical scans. You should consider it as a bonus that makes your pregnancy even more fun! 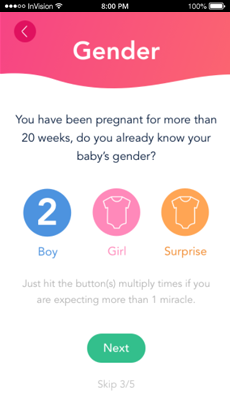 Starting April 1st it’s possible to pre-order the Baby-Scanner. This limited first batch delivery will ship May 2019. Don’t miss out! 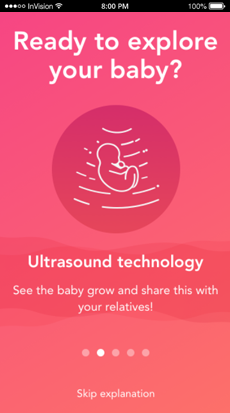 Pre-order your Baby-Scanner now! 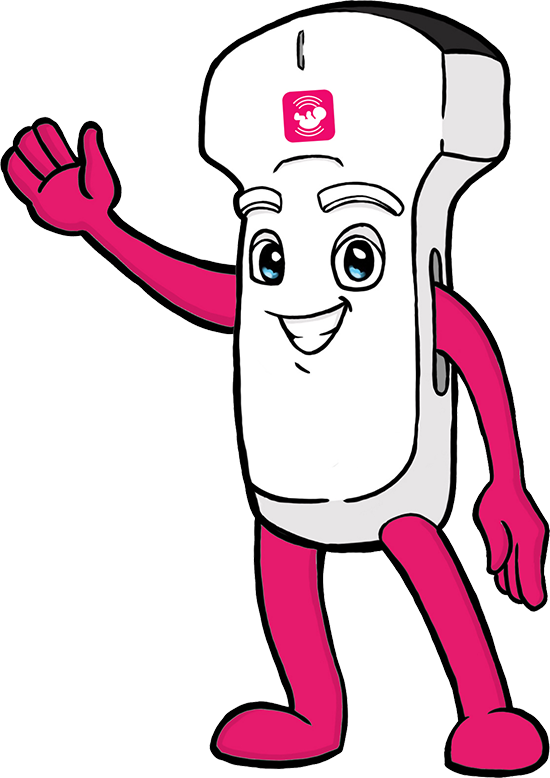 Scanny will serve as a symbol for our company and he will be shown in all our merchandising.